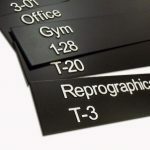 For organisations that are seeking to fully meet the needs of their clients, Braille printing can be effectively used for wayfinding, information documents and safety signage. Impact Signs has invested in technology that offers a full range of tactile printing options. 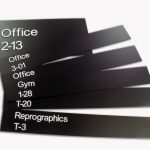 With this in-house facility, we can create images and text that is raised up from the flat surface on which it is printed. 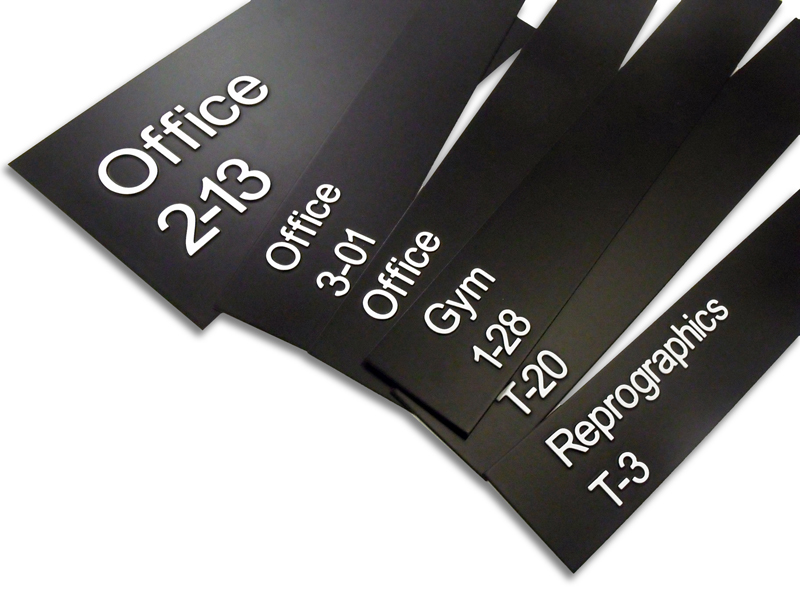 Tactile printing could be widely used by creative companies for stunning effects. It also allows for the printing of braille, which can support many organisations to comply with the Equality Act. Braille, as with other tactile printing, can be printed onto paper, wood, metal and other surfaces. 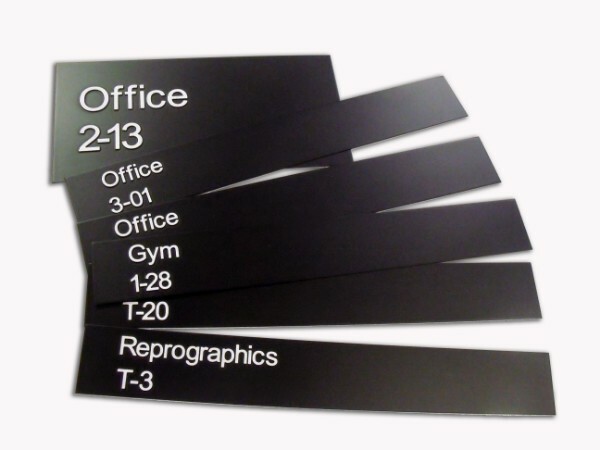 This allows it to be an integral part of your interior signage, in addition to being used for standard documents, information leaflets and other literature. 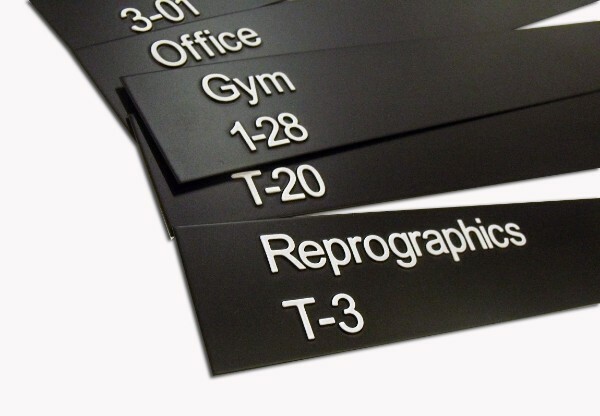 If you are looking to better meet the needs of your clients by providing braille signage or you are looking for a creative solution to stand out from the crowd, contact Impact Signs to discuss our tactile printing service.